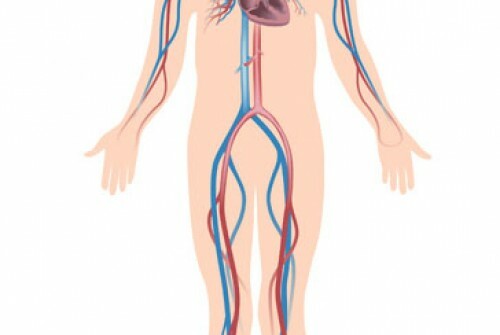 During aortobifemoral bypass, the aortic artery is connected to both femoral arteries in the groin with the use of a synthetic graft. Aortobifemoral bypass is utilized to treat atherosclerosis, coronary artery disease, aortoiliac artery occlusion, peripheral artery disease and ischemic leg pain at rest. It is also used when there is a risk for limb amputation. There are no comparable non-surgical alternatives to aortobifemoral bypass. A surgical alternative is limb amputation. Aortobifemoral bypass is performed under general anesthesia, which means that the patient is asleep and completely unaware during the procedure. Possible risks following aortobifemoral bypass include infection, bleeding, nerve injury, blood clots and a negative reaction to the anesthesia. 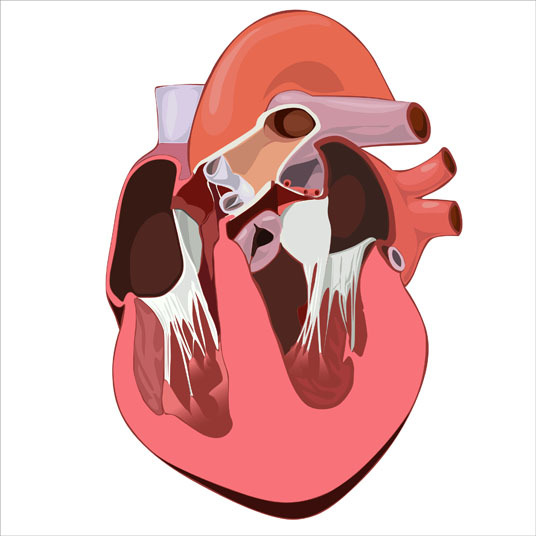 It is also possible to experience an embolism, continued vessel blockage and altered blood pressure. In some cases, the graft can fail. The prognosis for a positive end result following aortobifemoral bypass is fair. While pain is relieved, some patients still require limb amputation.